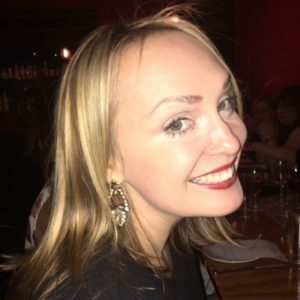 Kate is a beautiful soul, and a very gifted and incredibly accurate and experienced channel. Kate receives messages for you from the divine on your soul purpose, she gives incredible insights on your souls calling and what you are here to do. 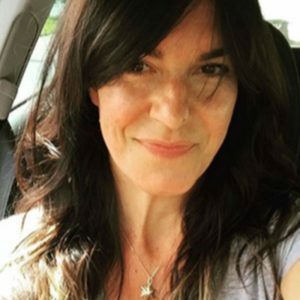 Karlie is a Clairvoyant, Crystal Healer, Tarot reader, Reiki Master, Kahuna Massage, Access Bar and Hypnotherapy practitioner. 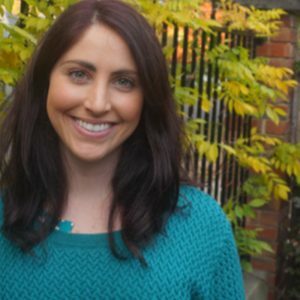 Karlie is a warm, loving and compassionate therapist, she has a really beautiful and gentle nature and energy, and gives an amazing reading, we are very excited to have her part of the Soul Star team! 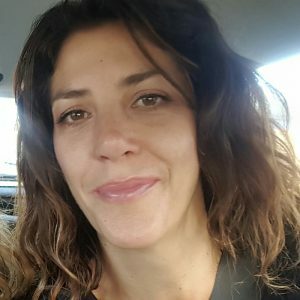 Lessly is a Soul Coach & Healer / Holistic Practitioner specialising in readings, spiritual & shamanic warrior energy healings, reiki practitioner/mastership, soul awakenings, women’s health and kids meditation and yoga. Lessly has a beautiful warm nature, her healings are beautiful, her readings are accurate and supportive. 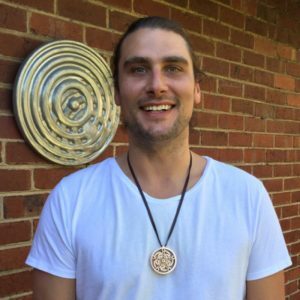 Nick is an authentic and powerful intuitive energy healer. Nick is offering Shamanic Symbol Readings, which includes an energy balance. 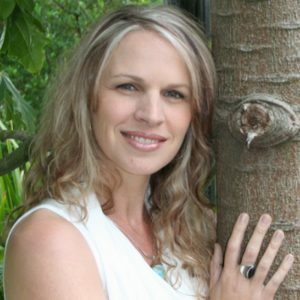 Erica is known as a Soul Whisperer working with divine source to help you heal, transform and awaken. Erica is a professional reader for over 10 years. She brings messages from the Angels to support and heal so you can comfortable to move forward. Her readings help you recognise and release road blocks that may be getting in your way. It can cover guidance on relationships, your lessons, how to break old patterns and habits to let go in a positive way. This is done through Intuitive Healing, Soul Readings, Soul Song, Transformational Art and workshops. Justine uses reiki and sekham energy and her readings are intuitive, she will relay information to you as she reads your sound frequency, she may ask you to make some noises to read your sound frequency, which will also help activate parts of yourself to shift what’s needed to go, she may also throw in a chakra balance if she feels it’s needed during your reading, it’s bound to be a journey and not to be missed! 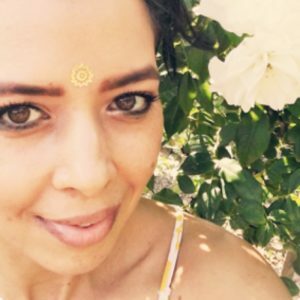 Yasmin is holistic in her approach her sessions incorporate elements of Reiki, Energy Work, Energetic Nutrition & Exercise Advice, Psychological Principles & Approaches, and Soul Counselling. Yasmin will be offering at The Journey intuitively driven chakra balance. “Intuitively I will tune into your energy and allow it to guide me to the chakras that need the most energy. As the chakras are the main centres the transmit and influence energy flows in our systems, balancing their energy filters out into the entire system of mind, body & soul. Balancing the chakras helps to shift stagnant energy, boost the body, clear the mind, and soothe the soul. ” Yasmin is a powerful healer and has a beautiful energy, you won’t be disappointed having a healing with her she is a truly gifted healer. Jo Williams has spent the past 22yrs studying energy, healing, mediumship, spirit, the universe and the meaning of life. She now works with people all around the world connecting them to their true self. 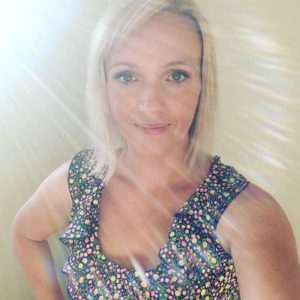 With her natural psychic ability and diverse life experience, Jo performs transformational healings for her clients, benefiting all areas of their lives. 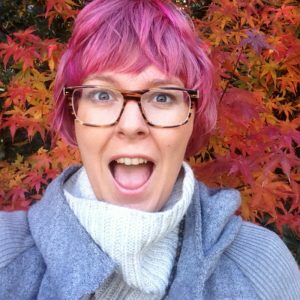 At The Journey Jo will be giving coffee cup readings, so grab a coffee , chai or matcha latte, and Jo will be able to give you a reading at the end of your drink! Best to have your drink finished before you start your reading so you get maximum coffee reading time! Hot drinks available on the day. Shift your feelings, energy and emotions and raise your vibration in a 15-minute power-energy-upgrade with Claire. It is our birthright to feel great and we are aware that our feelings, thoughts and emotions drive co-creation and manifestation. It’s only human that we all from time to time have these negative emotions that consciously or sub-consciously block us from our goals and desires. To step into achieving our desires we need to feel good – this is the basis of the 15-minute power-energy-upgrade from Claire. Working to rapidly identify and release these negative energies, Claire will help you shift and raise your vibration to connect with your own powerful source energy. Cindy will be offering Angel Card Readings which offer guidance and clarity in one or more areas of your life she is a beautiful, confident and accurate intuitive reader. 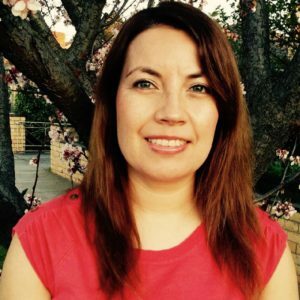 Cindy is an Empowerment Coach, Energy Healer and Intuitive Guide with qualifications in Psychology, Life Coaching and a range of healing modalities including, Reiki, Pellowah and EFT (Tapping). Cindy is a qualified and licensed Louise Hay, “Heal Your Life” Workshop Facilitator and is passionate about assisting people to heal the past so they can experience a new way of being, living and thriving in the present. Cindy offers one to one client sessions in Northcote, Victoria and Australia wide via Skype.